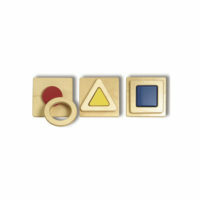 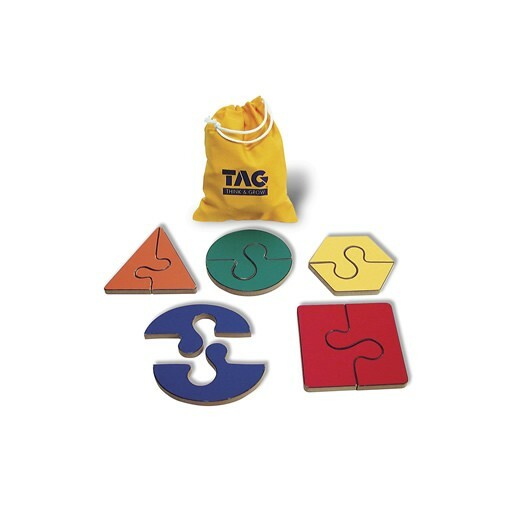 Five jumbo, geometric shape puzzles that will introduce a young child to the nature of basic geometric forms. 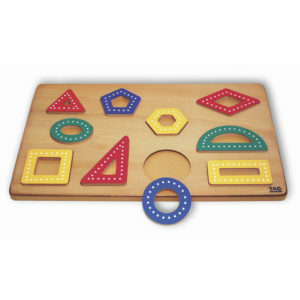 High impact laminate surface makes this product durable and washable. 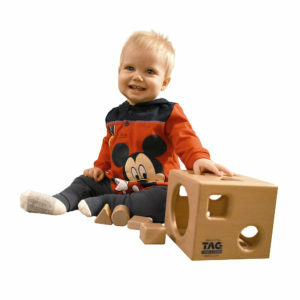 All in a handy storage bag which makes for a perfect travel toy. 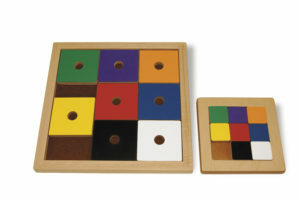 Introduce the concept of symmetry. 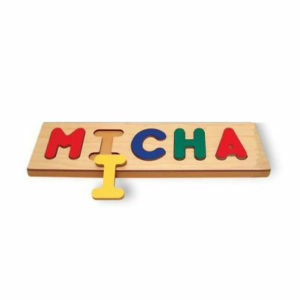 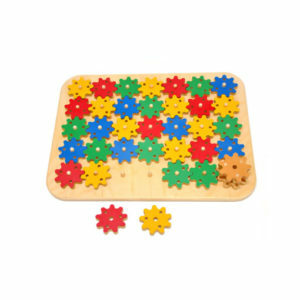 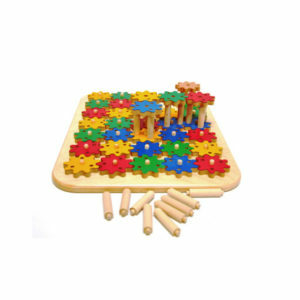 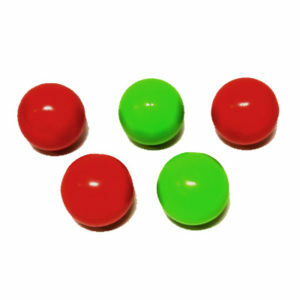 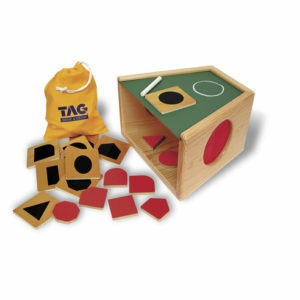 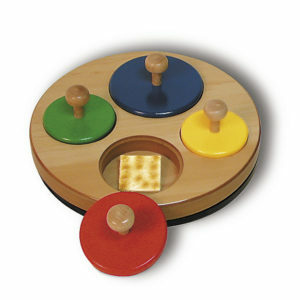 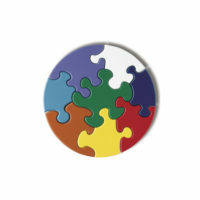 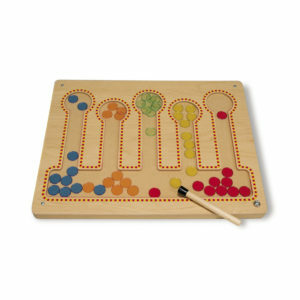 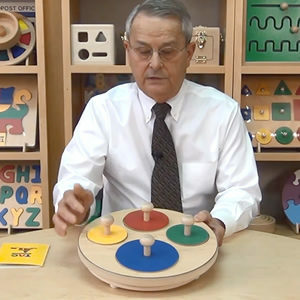 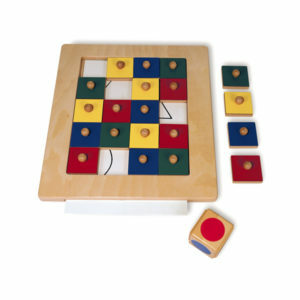 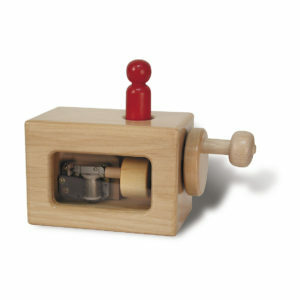 Develops visual perception and discrimination skills.